Honeywell introduces Mobility Edge and shows us the power of staying connected. 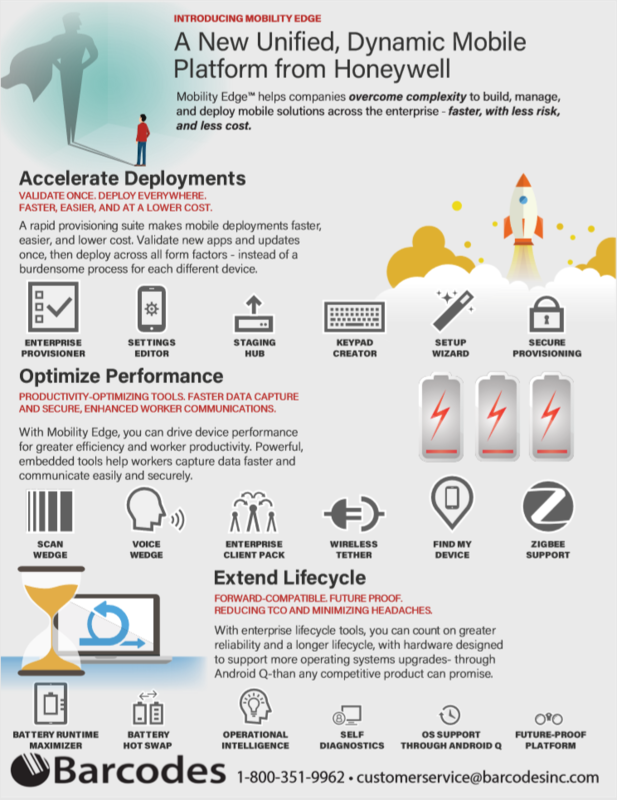 With Mobility Edge companies can build, manage, and deploy mobile solutions across the enterprise – faster, with less risk, and less cost. 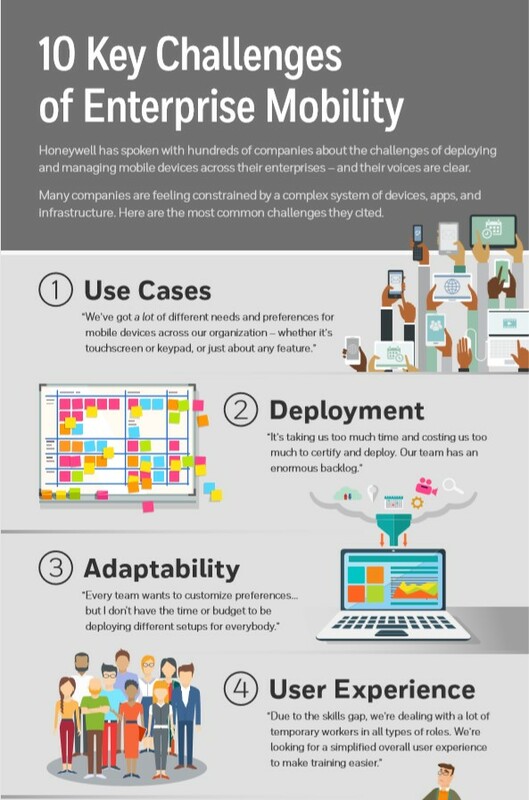 Read below and see how Honeywell can help you accelerate deployments, optimize performance, and extend the life cycle of your equipment. Contact our dedicated account managers if you have any questions or see how the Mobility Edge platform and help you in your workforce! 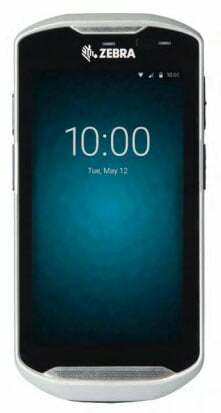 Why Today’s Mobile Solutions are Falling Short? 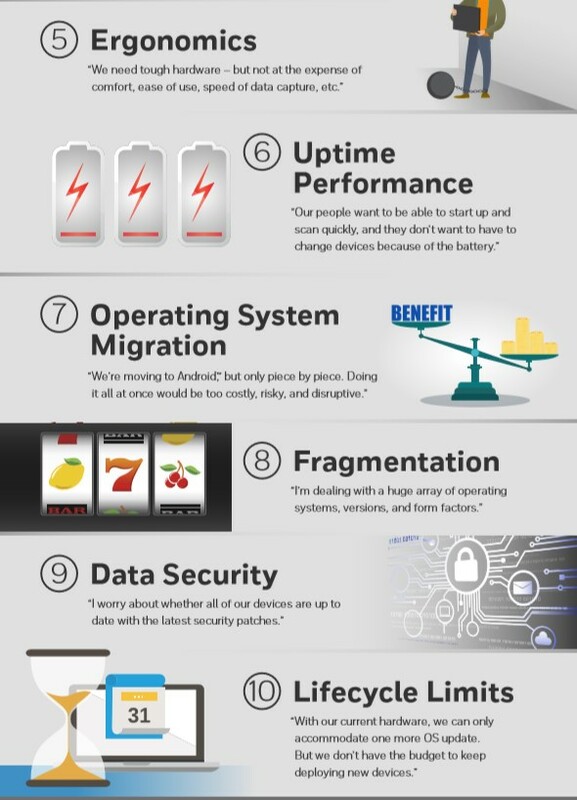 Read the following infographic to find out and see how we can help you connect and condense so you can manage your mobile solution with ease. Introducing Honeywell’s Mobility Edge- a unified, extensive hardware- and software platform that can help you deliver and manage mobile solution across your enterprise to reduce complexity. 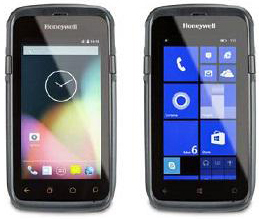 Honeywell’s Mobility Edge platform is a unified mobile technology platform that drives an integrated and scalable approach for accelerated and secure development, deployment, performance management, and lifecycle management of Honeywell mobile solutions going forward. If you want to learn more, feel free to contact our dedicated account manager for a free assessment. 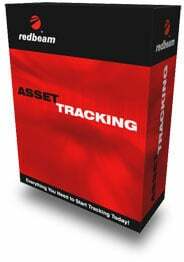 RedBeam Asset Tracking software is one of the most comprehensive while still easy to use applications currently available for asset management. It has been a perfect solution for small to mid-sized applications but with the new Enterprise edition, in can now readily meet the comprehensive asset tracking needs of large organizations as well. This enterprise version of the popular RedBeam Asset Tracking solution includes unlimited PC and mobile computer licenses for compatible mobile computer models. 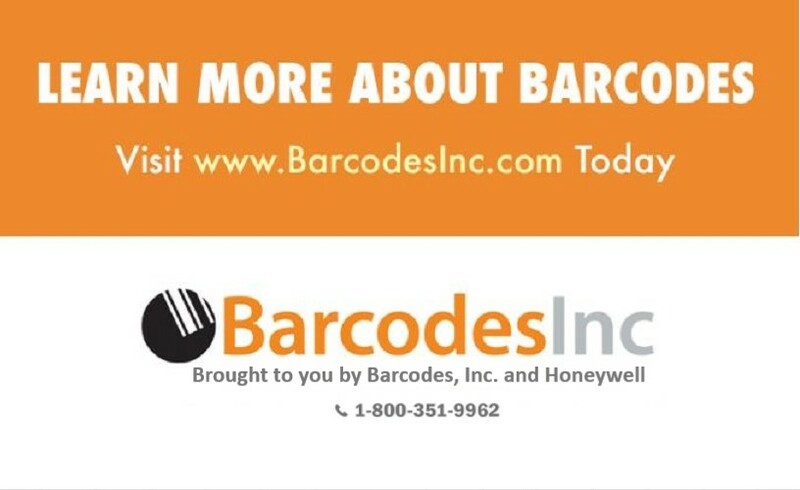 For more information about RedBeam and how it can help improve your asset management, contact us at BarcodesInc.